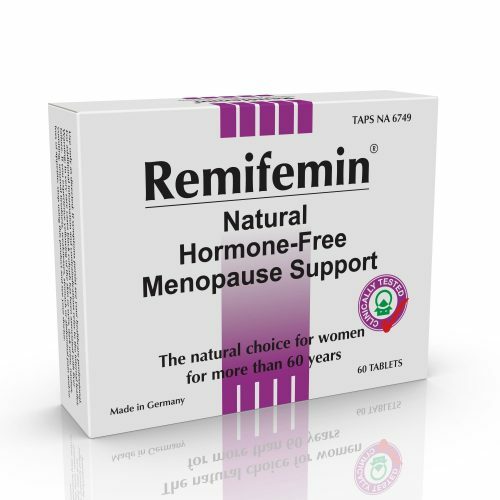 Tuesday, November 15, 2016 — Remifemin®, the world’s leading natural menopause support brand, celebrates 60 years of supporting women worldwide naturally through peri menopause and menopause. 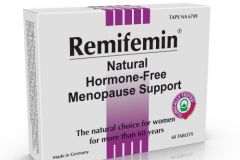 Formulated with all-natural ingredients by Germany's Schaper & Brümmer, Remifemin® is the number one Cimicifuga-only (Black Cohosh) preparation for menopause symptom relief worldwide, with more than 60 years of supporting usage and clinical research in addition to millions of users worldwide. In 2013, Oxford University in the United Kingdom awarded the product top marks for safety and efficacy. Herbal extracts contain a multitude of ingredients and their composition varies depending on many factors, such as the extraction method. This may lead to different efficacies. Furthermore, a product’s quality (reflected in a regulatory status as a medicinal product) is a prerequisite for a reproducible efficacy and safety. 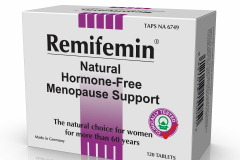 What sets this review apart from all other Cimicifuga reviews is that it corresponds with the characteristics of evidence-based phytotherapy by differentiating according to extract, quality and indication. Accordingly, Oxford Levels of Evidence (LOE) and Grades of Recommendation (GR) have now been determined. 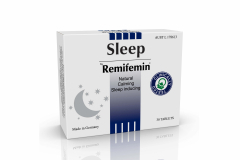 The Grade of Recommendation A represents a seal of approval which is rarely achieved by herbal medicinal products and offers a profound basis for qualified counselling of climacteric patients. Beer, A.M and Neff A.,“Differentiated Evaluation of Extract-Specific Evidence on Cimicifuga racemosa’s Efficacy and Safety for Climacteric Complaints”, eCAM, 2013, Article in press. 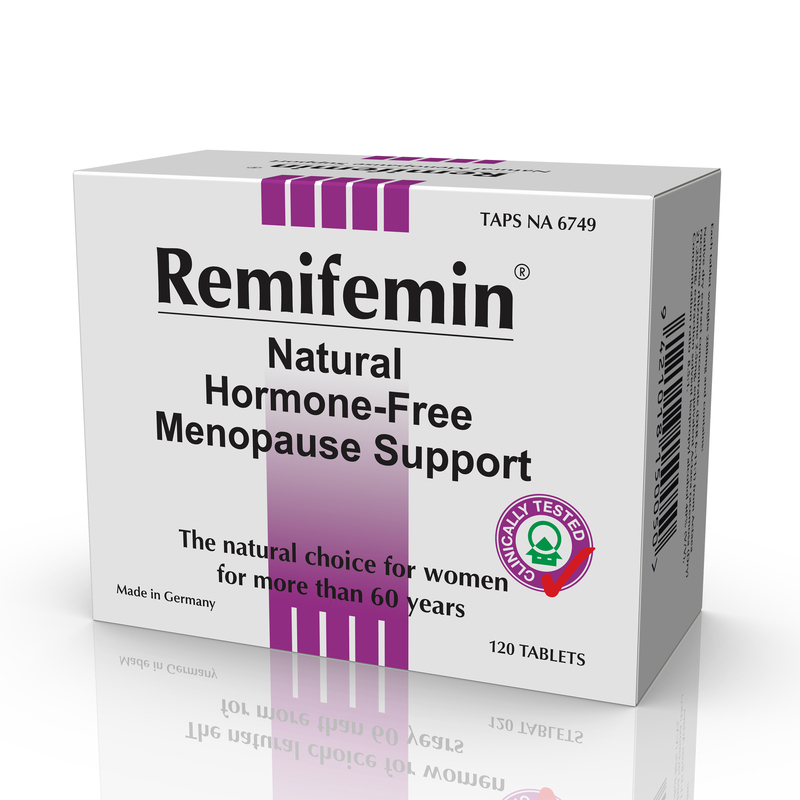 Available at pharmacies and health stores nationwide.